At first thought, two-way radios aren’t that amazing. I mean really, how awesome can they be? You have a few channels, an on/off volume dial, and a button to talk in to. After giving that a little thought, that is the beauty of these, that they are simple. Think about it this way, if you’re in a situation where you need to radio someone the last thing you want to be doing is fiddling with a radio. No, you want immediate results and you don’t want to wonder if it’s going to work. 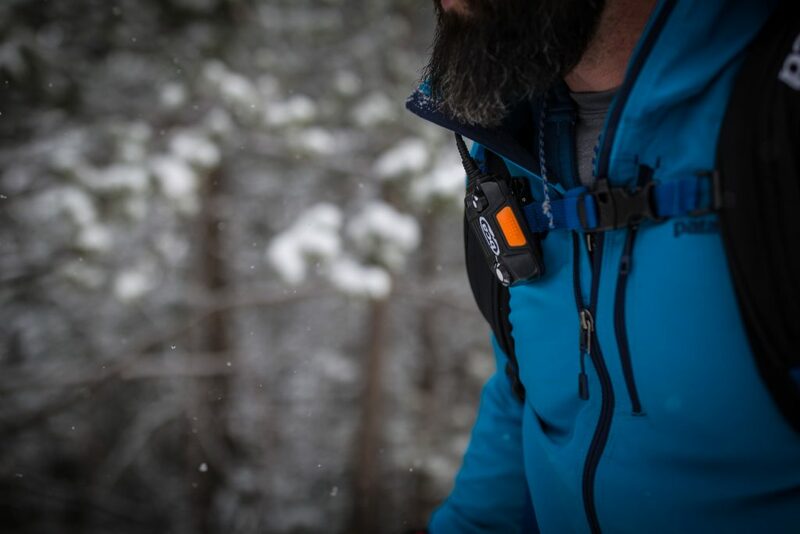 Backcountry Access has raised the bar with these easy, no frills BC Link Radios – and they work perfectly. We got out on the snow the other day (great heavy snow day in RMNP!!) and did a small tour. The first thing to note about these radios is that they are super pro feeling. The cord that separates the two parts of this contraption fits perfectly into the hydration routing on most packs. (especially perfect on the BCA Stash packs!) The mechanism that you talk into is meant to be spoken into from a bit of a distance, so no need to hold it up to your mouth. You just talk like you mean it. On our good snow day we were going to be separated and I wanted to know where my partner was. I’m training for the Leadman Series this summer and needed to keep my heart rate at a certain number. My partner wasn’t interested in heart rate and just wanted to be outside on skis. My kind of partner! 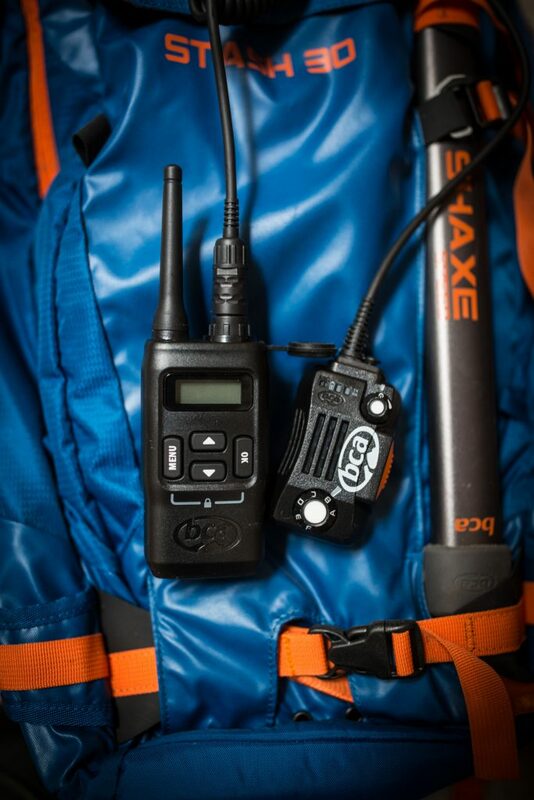 We suited up, booted up, and took off-radios in our packs. Within a few minutes I was ready to move at a faster rate, so we switched the radios on and I started my ascent. After nearly fifteen minutes, I was out of sight of my partner by a few bends in the trail. It was my goal to go for just four miles, so I radio’ed her and told her I’d be just a few more minutes then I’d turn around. She immediately said that was cool and we’d see each other in the skin track! The beauty of these radios is in the ease of use. Not much to think about here, just solid workmanship and a great piece of gear when you need it. 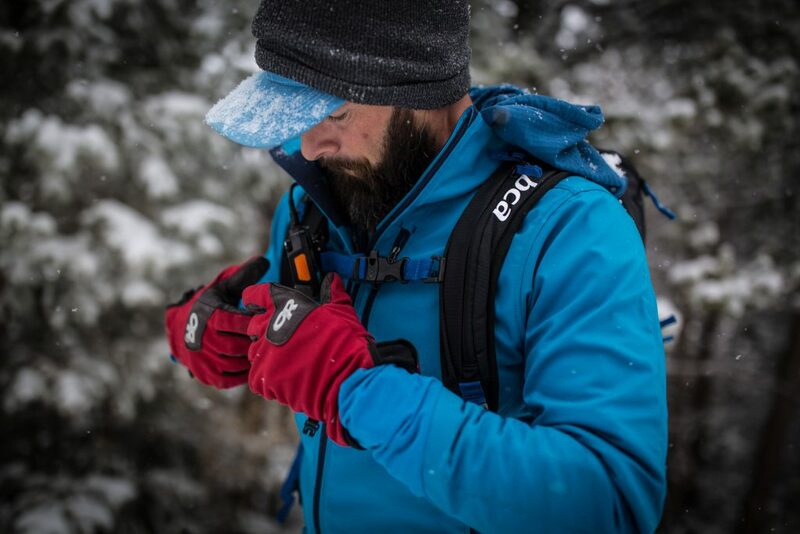 Shop all Backcountry Access gear on Outdoor Prolink! Not an Outdoor Prolink member yet? Apply now!